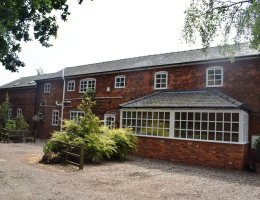 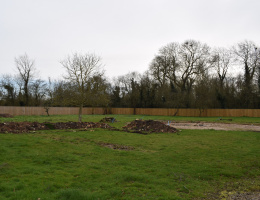 An opportunity to acquire a parcel of land having planning permission (subject to reserved matters) for FIVE DETACHED DWELLINGS on the outskirts of the popular dormitory village of Tetney. 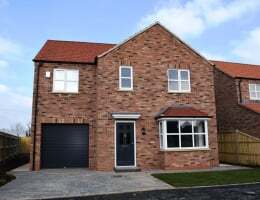 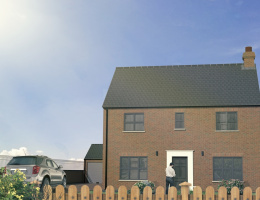 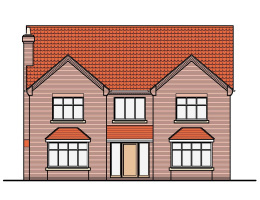 A Double-Fronted Four Bedroom Detached House shortly to be built by well known local firm Bannister Developments to their usual high standards being located on the outskirts of the pouplar thriving village of Tetney. 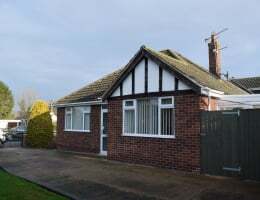 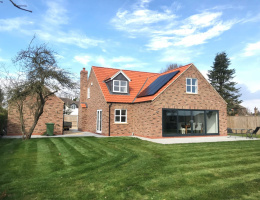 Found on the corner of Louth Road with Silver Street in this popular dormitory village of Holton-le-Clay which benefits from amenities and facilities is this attractive traditional styled DETACHED BUNGALOW.